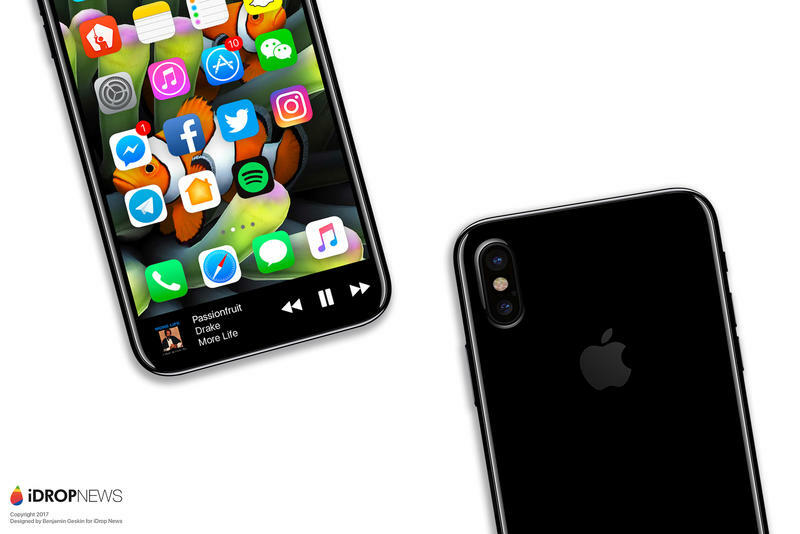 Since iPhone 8 rumors began, there's been a persistent report about there being a cutout in the device's 5.8-inch display. 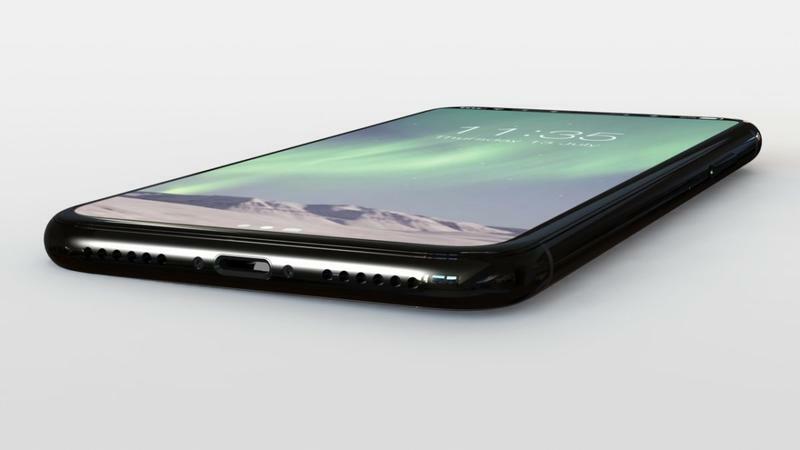 Apparently, it's there to house the front-facing camera and other sensors, along with the earpiece for making phone calls. 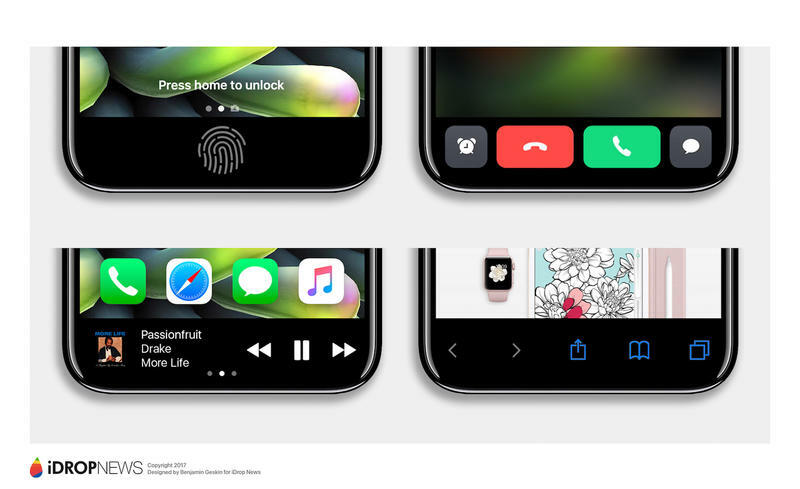 But if a cutout is there, how the heck will notifications work? By moving them to the bottom. 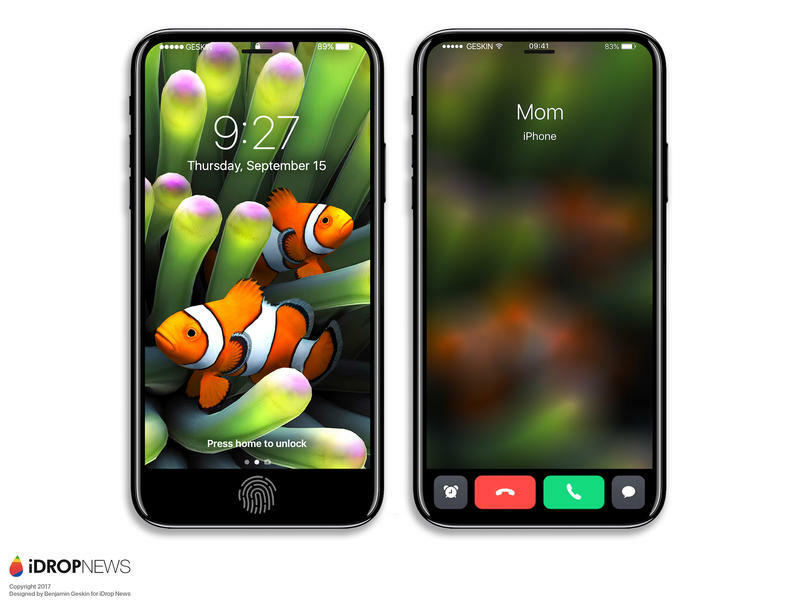 According to a report from Forbes, which has new iPhone 8 renders based on supply chain leaks, Apple is planning to move notifications to the bottom "in a new easier-to-reach and more detailed Function Area." 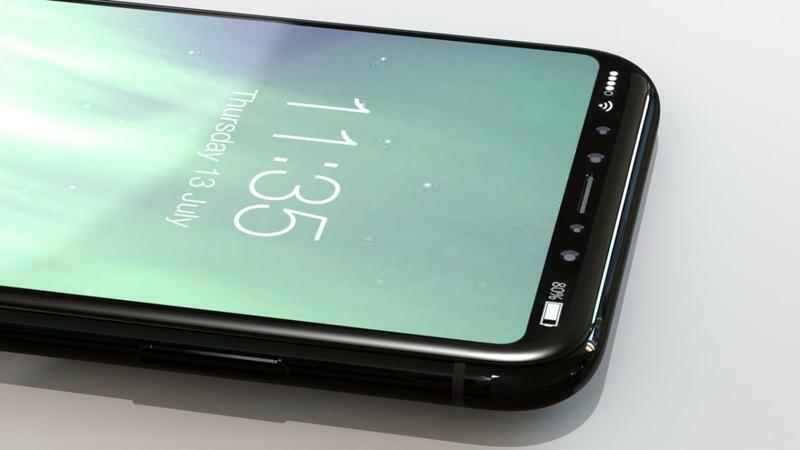 This is the same function area that's rumored to work similarly to the MacBook Pro's Touch Bar, which could change depending on what content is on the iPhone 8's screen. 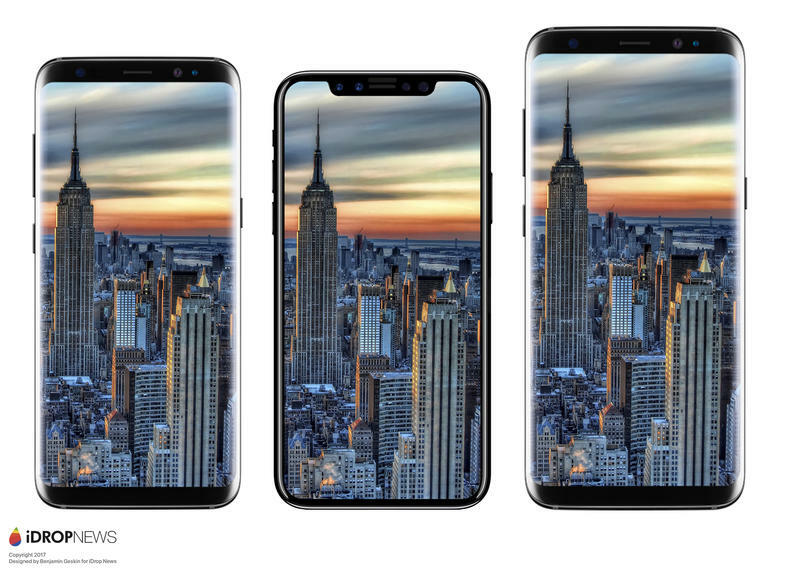 If true, it calms our fears over the display's cutout, which doesn't look as unsightly in these new renders. 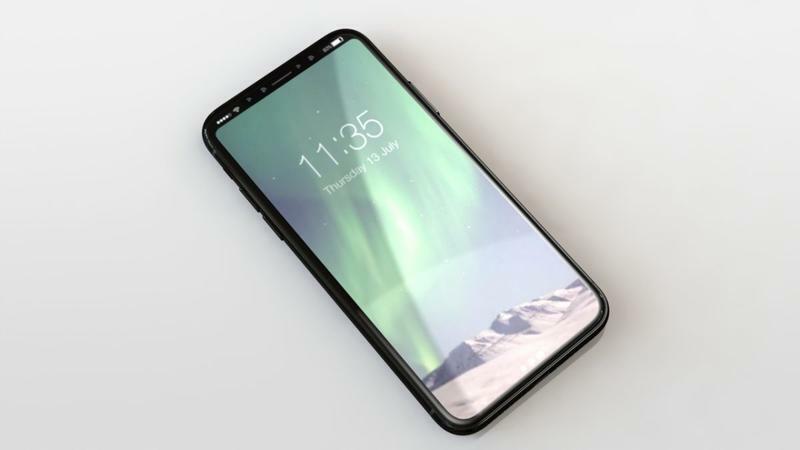 Forbes claims Apple will still utilize the top of the display for a battery indicator and to show signal strength, but otherwise users will see their notifications and other information appear at the bottom. 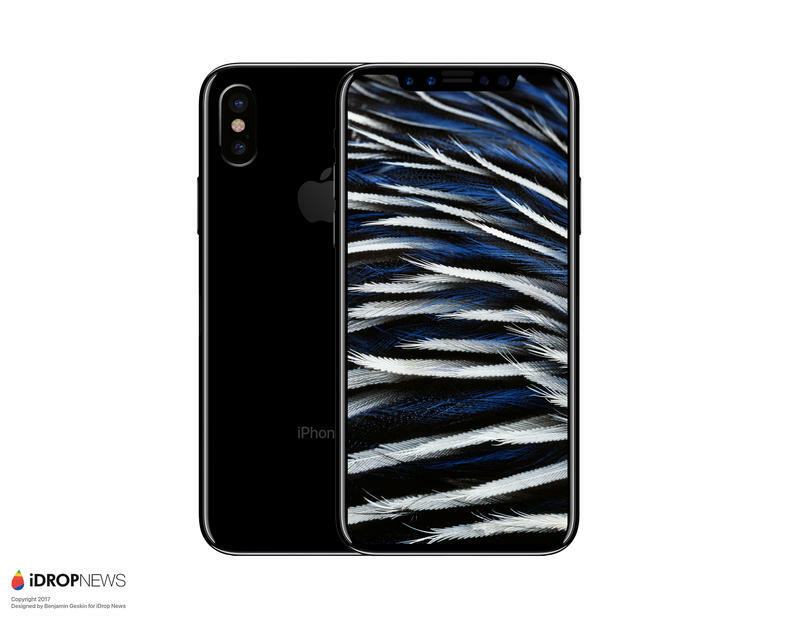 The same Forbes report remains uncertain about where Apple plans to put Touch ID, which may or may not rest underneath the iPhone 8's display. 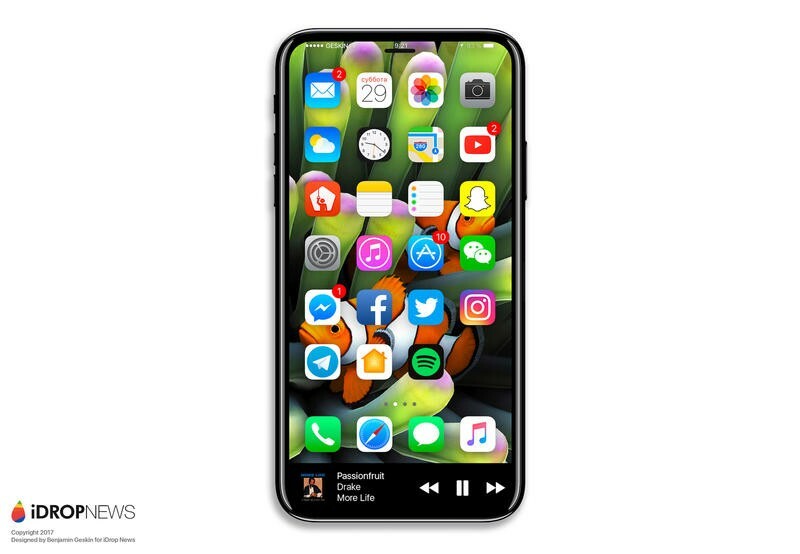 One possible alternative suggested by Forbes may be in the device's enlarged power button. 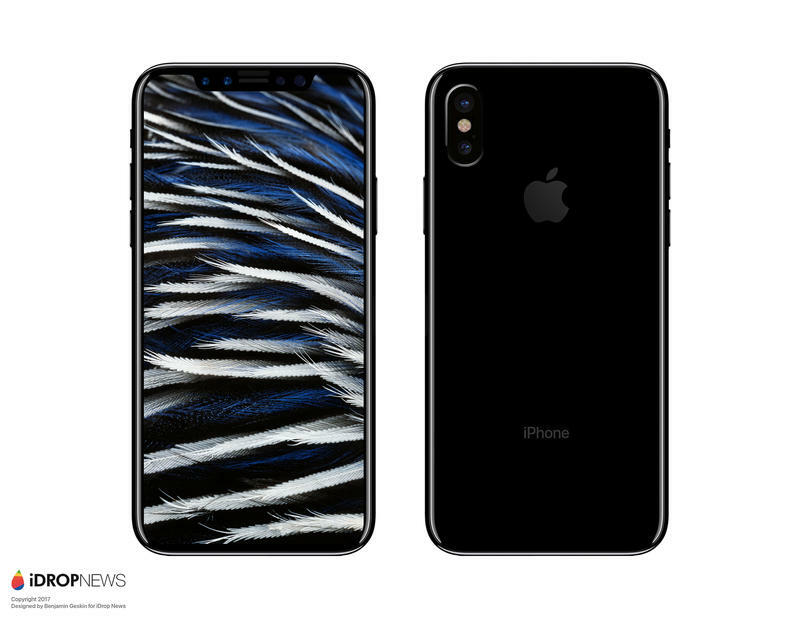 Falling in line with my exclusive renders last week, Apple will definitely enlarge the power button. 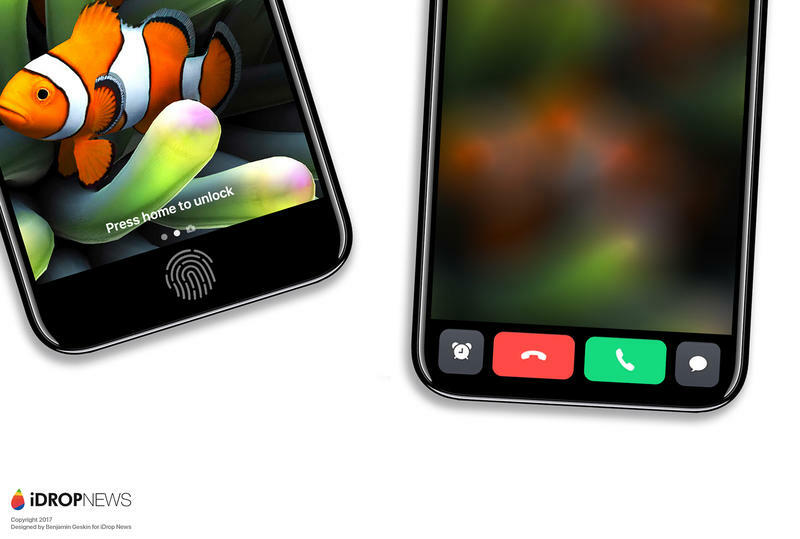 Exactly why remains unclear, but it is thought this is to give Apple a fallback option for Touch ID should it not manage to integrate this into the display. As it stands there is no firm work on which way this will go. 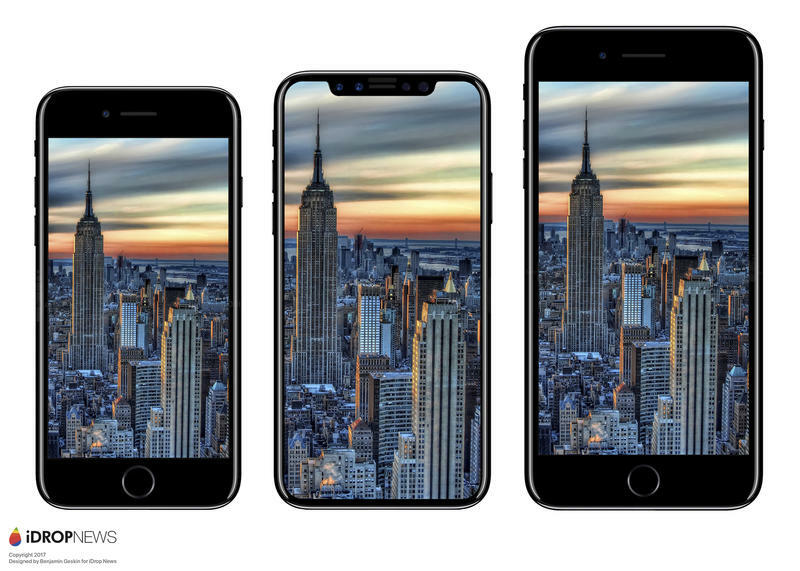 Apple is expected to unveil the iPhone 8 at an event this fall, along with the release of iOS 11.